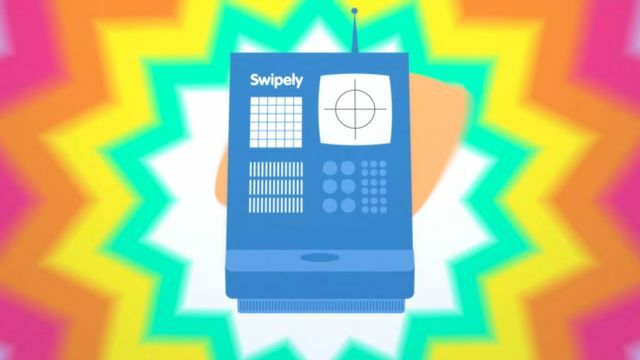 Swipely (a Square competitor) just raised $20M to expand product and marketing. Swipely offers merchants a simple way to understand customers and grow sales. With information from in-store systems and the social web, Swipely makes it easy to understand what brings customers back. Swipely had recently announced that its payment processing rate had doubled to $2 billion on an annual basis, but declined to tell TechCrunch at the time if it was pursuing more capital. As it turns out, and as this publication presumed, it was in the process of nailing down the Series C. The company’s revenue tracks up with its payment-processing rate, so to see it double that figure from $1 billion to $2 billion in under a year implies quick top-line growth. Competitor Square is processing around 15 times as much, or in the neighborhood of $30 billion. So true, @jeff_lavery, #RI needs more like @Swipely. @angusdav: Know other successful #RIers 2 woo back here & start another company here?